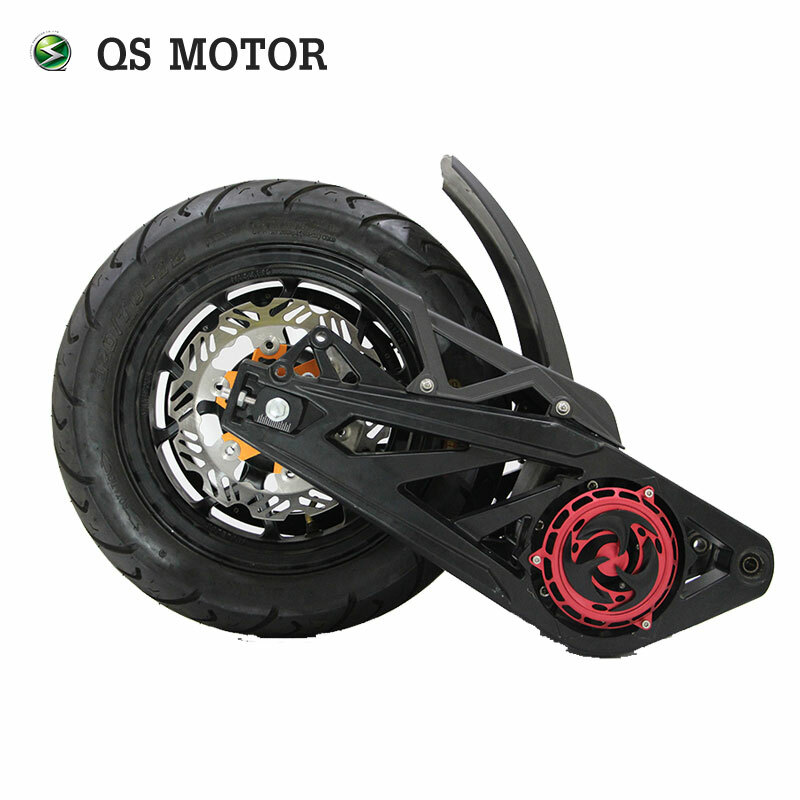 For 120 2000W mid drive motor kit assembly, it could be used for electric scooter, electric motorcycle. 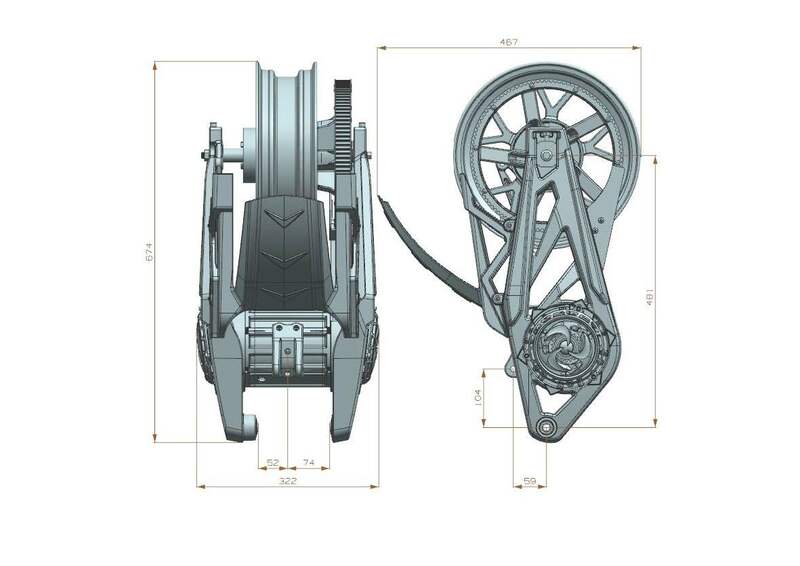 It could be 72V 70KPH, only avaiable for 12inch wheel kits (We might make bigger wheel & more powerful motor in near future.). 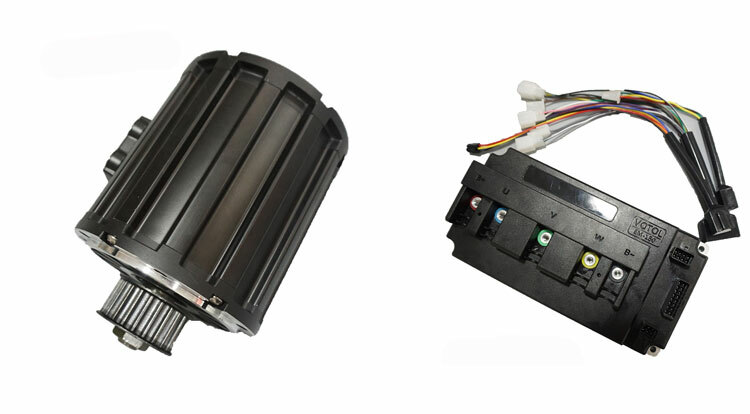 No-load rpm: 2800rpm without flux weakening, 4400RPM with flux weakening. Thermic Probe: None as default (KTY83/122 is available for mass prodution). 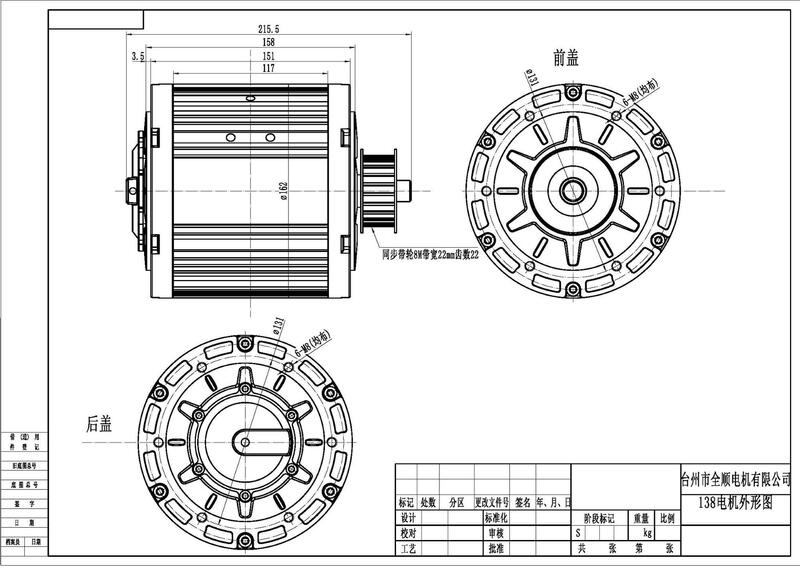 Note: For this mid drive motor, we also could install rear wheel, for example 13 teeth 420 rear wheel. It can use for your e-bike with chain. 1.E-scooter, E-tricycle or E-car, tire model? 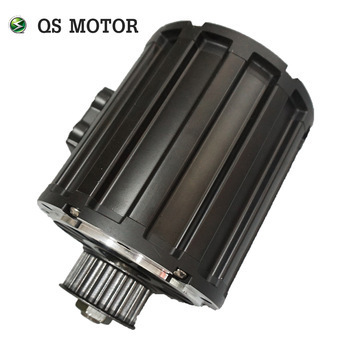 After confirming the motor, we could try to offer suitable motor kits. Q1. Are you trader or manufacture? Q2. How long is your production time? A: Generally, the production period is 12-14 working days(6 working days per week). Q3. How long is your warranty time? A: For motor, the warranty time is one year and three months. For other parts, the warranty time is one year. For some special countries with strict customs for import, so pls. confirm it firstly to us that you have ability to do customs clearance, otherwise we will not take on heavy responsibilities for this issue, return money and goods are not support. Argentina, Brazil, Egypt, Turkey, Iran,Portugal,Romania, Kazakhstan, Ukraine, Yeman etc. Some countries name not listed, the salesman will inform you in time if you placed the order online directly. Thank you for your understanding. 05. Does your products with CE certification?